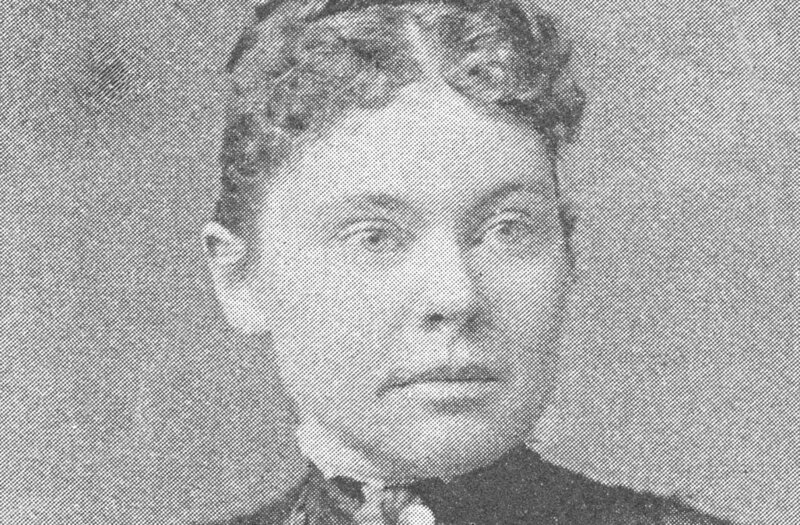 After Lizzie Borden was acquitted of the brutal 1892 murder of her father and stepmother in Fall River, Massachusetts, she moved into a mansion that is now up for sale for $850,000. For anyone who is into living in homes with a dark past, it should be noted that this is not the home where her parents were murdered in 1892. That was transformed into a bed and breakfast. Because nothing says rest and relaxation like a house where two people were killed. Borden’s home, which is called Maplecroft, is 4,000 square feet and has eight bedrooms, six fireplaces and three and a half bathrooms. After her parents died, Borden and her sister inherited her father's money and moved into the house, where she lived until she died of pneumonia in 1927.